Idaho Falls, ID: On March 31, 2019 at approximately 12:30 a.m., the Idaho Falls Fire Department was dispatched to 65th N, just north of Sage Lakes Golf Course, for a report of a structure fire. 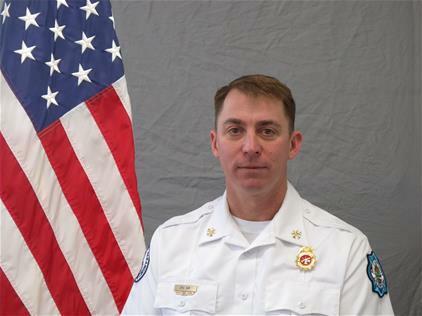 Idaho Falls, ID – Fire Chief Dave Hanneman recently announced that he will retire from the Idaho Falls Fire Department (IFFD) after 36 years in emergency services. On February 22, 2019 at 5:41 AM the Idaho Falls Fire Department was dispatched to the 7000 block of N 5th W for a report of a structure fire. Is open burning allowed in City limits? How do I apply for employment?